Some state employees are classified as “critical” or “essential,” meaning that if they don’t work, there’s a threat to public health or safety. You’ll notice that the Minnesota Highway Patrol, for example, is not on the list. 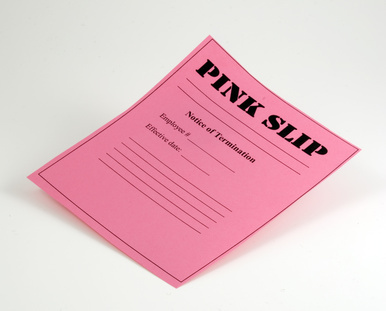 Some of the employees receiving lay-off notices today may get reclassified as essential. I’m betting that the Board of Animal Health is essential, given the current avian flu epidemic. State government should not shut down. With a $1.9 billion surplus, failure to pass a budget is inexcusable. Instead of stuffing the omnibus budget bills with poison pills, the House Republican majority needs to get down to the business of governing. Click here for memories of the last Minnesota government shutdown, when legislators kept getting paid, but workers got laid off or worked without paychecks in 2011.